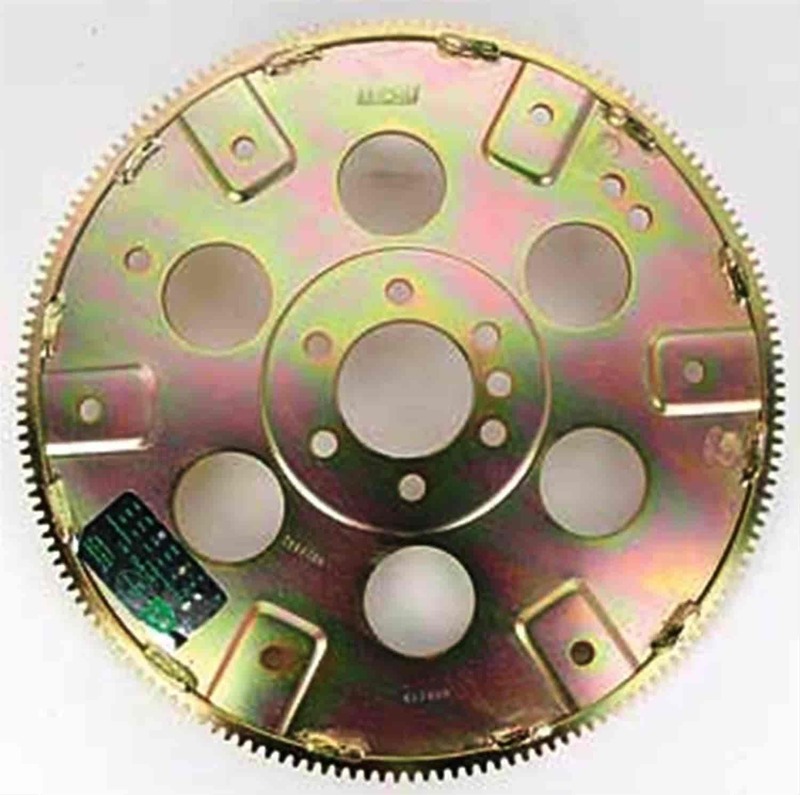 B&M SFI-approved Flexplates are designed to handle high levels of torque in street and racing applications. These flexplates are some of the strongest on the market, with .150-inch thick steel center sections and double welded ring gears. B&M has the flexplate for you, whether you are looking for a mild street set up or simply looking for an affordable, high-quality flexplate. Does B&M 20233 fit your vehicle? 20233 is rated 4.0 out of 5 by 1. Rated 4 out of 5 by firewate85 from starter&flexplate The starter is an awesome buy, and the flex plate killer deal in all I'm a happy camper.